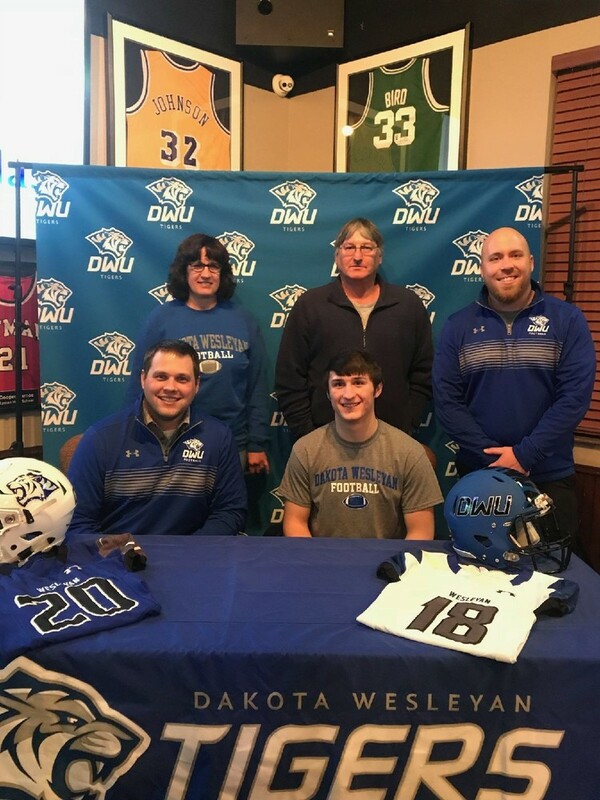 Daniel, along with his parents, traveled to Mitchell, SD and signed his letter of intent to continue his football career with Dakota Wesleyan. The Tigers have increased their fan base! Congratulations Daniel and good luck!